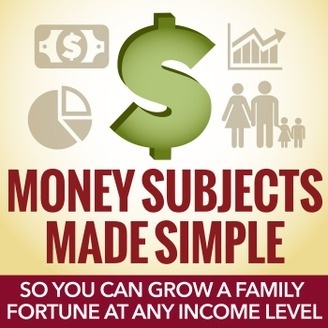 Grow a Family Fortune at Any Income Level. Everything in personal finance revolves around income, at all wealth levels. 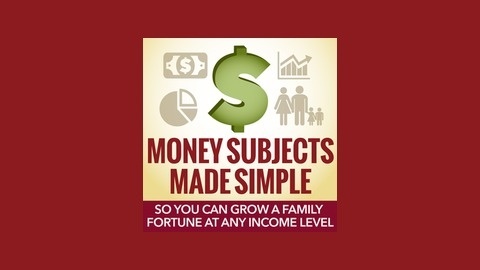 So, it makes sense to set our spotlight on income and make it center stage. Simultaneously, we need to keep two sidelines in sight: simplicity and solvency! Here’s how.